In the current UK environment, should investors focus on value or growth investing? 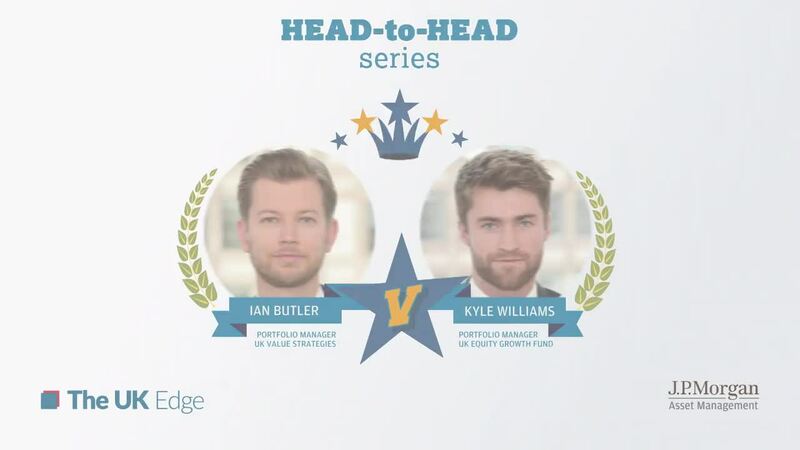 In the second video from our Head-to-Head series, Paul Shutes is joined by Ian Butler and Kyle Williams to discuss the current and future opportunities for investors in Value v Growth stocks. Ian Butler is the portfolio manager of the JPM UK Strategic Equity Income Fund and JPM UK Higher Income Fund.